​Ewa Scheer, based out of Montreal, is an artist of unique vision. 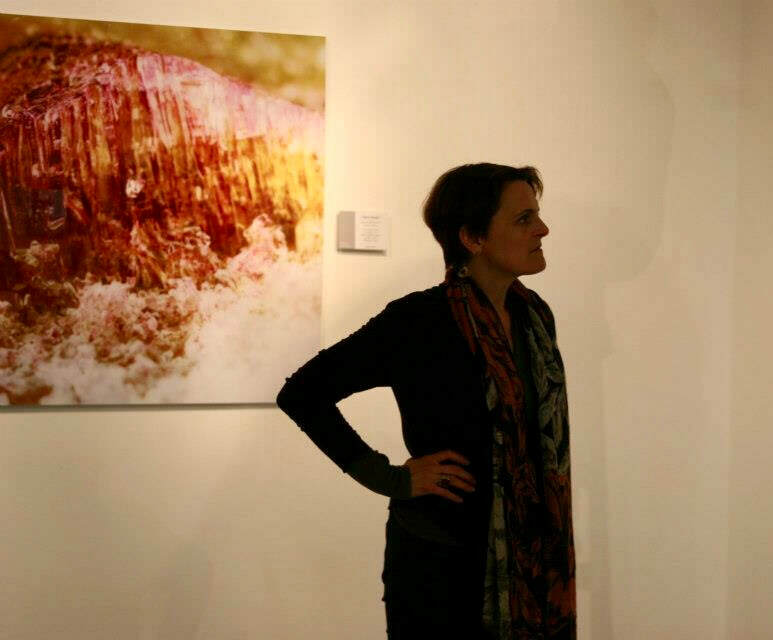 In her ice project, Scheer applies non-toxic pigments on natural ice formed in the forest; her paintings exist for as little as two seconds and as long as two weeks. The work is then photographed, set behind thick plexiglass which mirrors ice, allowing her to preserve these transient images and capture the moment of interaction between creator and Creation. This ephemeral art, combining painting and photography, convey our relationship with nature and culture, and our responsibility to care for and nurture both.